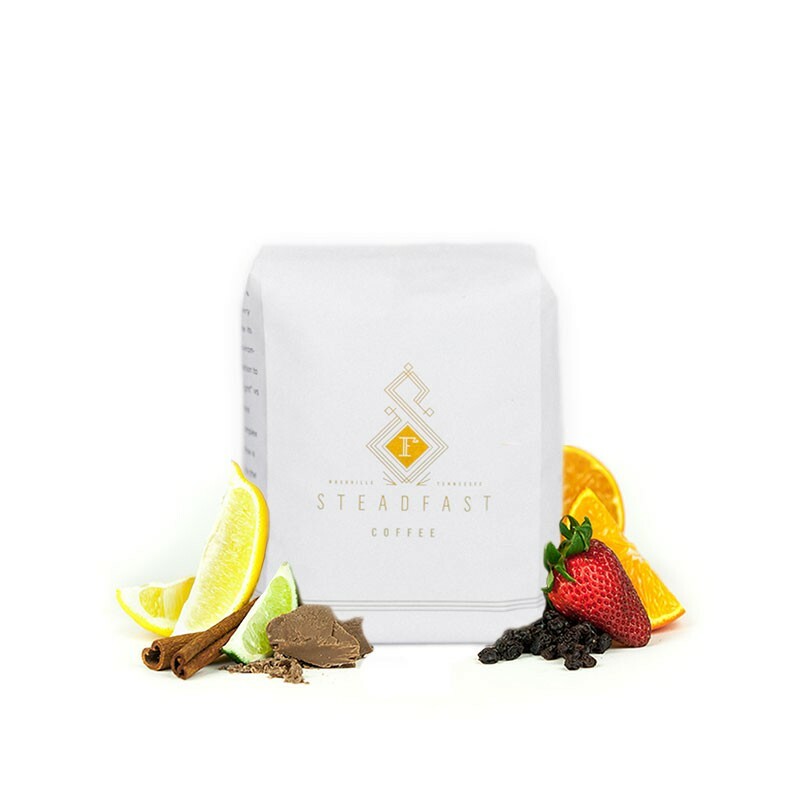 This is the Colombia Los Naranjos brought to you by Steadfast Coffee. This fully washed coffee was grown by the various small holder producers in the Huila region of Colombia at 1,600 meters above sea level. We love this coffee for its nuanced notes of dark fruit, citrus acidity and bright overall quality. This coffee breaks the mold for coffees from Colombia and tastes more similar to a coffee from Kenya, we hope you enjoy this unique offering as much as we are! Delicious. A little on the sour side but not in a way that distracts from the flavor. Really liking the dark fruit flavors. One of the best coffees I've had in recent memory, so fruity but still soft.